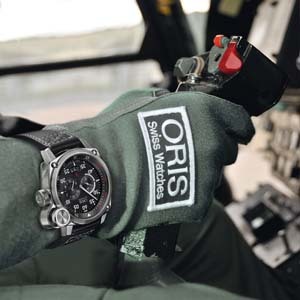 Oris has added a vitally important flying instrument to its BC4 aviation range. “Der Meisterflieger” features a regulator for optimal reading of the minutes as well as a large-sized second vertical crown. 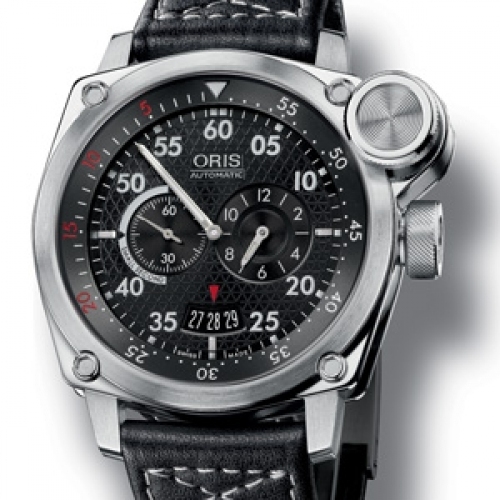 Positioned at 2 o’clock, it turns the inner bezel to regulate the countdown function. A must in the world of aerial navigation as the pilot has to measure the time between each waypoint to follow his flight plan. When the set time has elapsed, he knows it is time to change course.